Pets / Rabbits, Mice, Hamsters, Guinea Pigs, Etc. 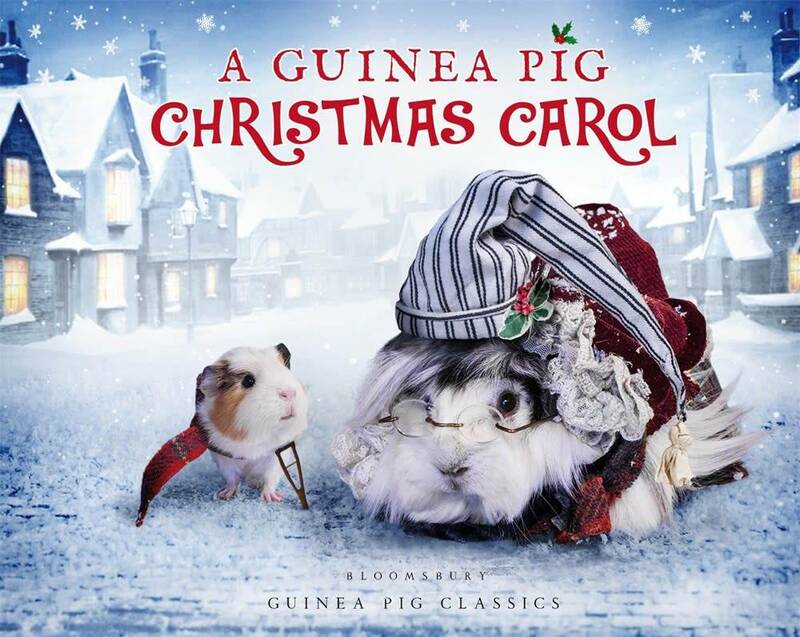 The ultimate Christmas story, brought to you by the cuddly stars of A Guinea Pig Pride & Prejudice. This is Charles Dickens's joyful Christmas tale, retold in an entirely new way. Even Marley's ghost isn't too terrifying when played by a fuzzy, plump guinea pig, and Tiny Tim has never been quite this adorable.